No landlord would ever want to deal with tenants who don’t pay their rent. But with the global economic meltdown, as well as, a general increase in the tendency to default on rent payment, it has become more important than ever to make a background check on renters. Based on a recent survey, the number of extreme cases of rent arrears in 2013 alone reached over 94,000 which was 5% more compared to the figures in 2012. With the population of new property owners increasing globally, there has also been a proportional increase in the number of ‘professional bad tenants’. The tenants who somehow managed to convince property owners to lease the place to them and later refuse to pay rent after a certain period, have been termed to be ‘professional bad tenants’. Usually this sort of tenants seek owners who are new to the market. These new property owners often don’t hire professional renting agencies to handle the leasing to save money. Yet, they also don’t want their properties to remain empty. Hence out of desperation, such owners fall prey to professional bad tenants. These would-be tenants are willing to pay two or three months advance to the property owners and then refuse to pay anything after the initial payment. Such tenants often have more knowledge of the law regarding eviction than the new owners and thus, are able to exploit their property owners as well. While the numbers of professional bad tenants are increasing, a lot of honest tenants in the past have emerged as defaulters due to the bad economic climate of current times. Housing prices have been steadily increasing over the years and so are the rental prices. Since the global mortgage crisis, more people have been forced to rent properties as well. Similarly, many governments, including those in the developed world, have cut housing benefits to their citizens. At the same time, the overall rise in the cost of living has also encouraged tenants to skip their rent payment, in favor of expenditures on other important aspects of life. Rising unemployment and stagnant wages have also been attributed to the rise in rental default. The increase in the number of cases of severe rent arrears has also led to an increase in demand for background checks for renters. Checks on credit card, identity and referencing and criminal records are now considered essential by most professional agencies, before referring a tenant to a property owner. Thus, the potential tenants with a shady past may not qualify to lease properties. A report in the UK revealed that around 25% of tenants had admitted concealing or changing their identities in their lifetime. Thus, even if there is an incident of a crime, related to the tenant, a lack of proper background check could prove to be legally troubling for the property owner. To deal with such a serious issue, many private companies have emerged to supply information to property owners and agents about the information related to tenants. Hire a professional agency. Although you may seem to save money by dodging agencies, but you can avoid having bad tenants if you hire professional agencies to do a background check for you. At the same time, your professional agent will be legally obliged to represent you. Ask for a copy of their identification papers as well as their credit ratings. Hire the tenants, only if you feel that it is safe to do so. 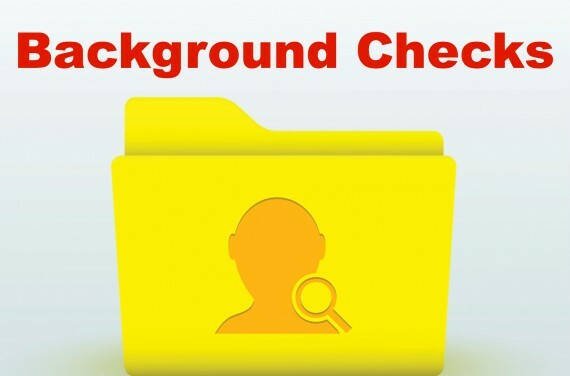 Do you own background check. 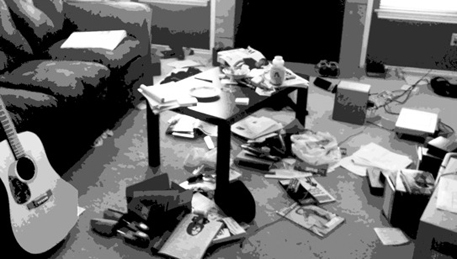 In case you are suspicious about a certain tenant approaching you directly, contact the police and check for background criminal records. If you have a property in a new town and are thinking about how to use it or what sort of tenants you should be dealing with, then you have to take the necessary steps to ensure you are only transacting business with reliable tenants. It is, after all, better be safe than sorry.